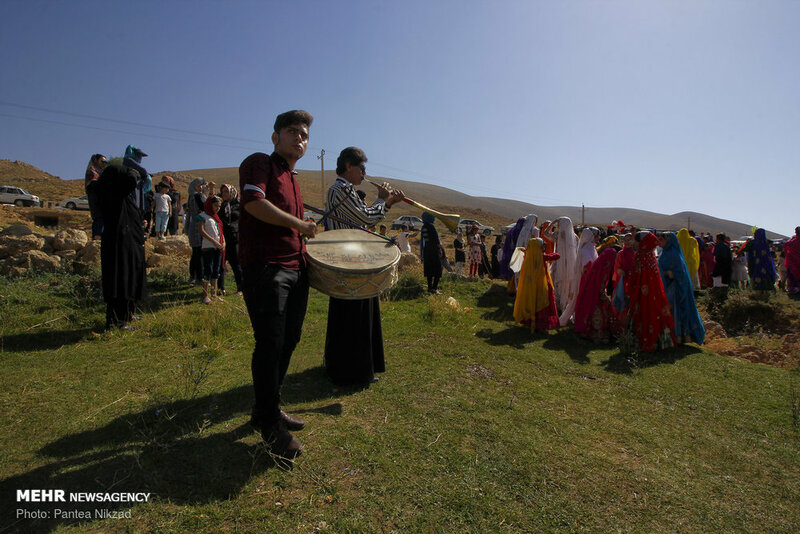 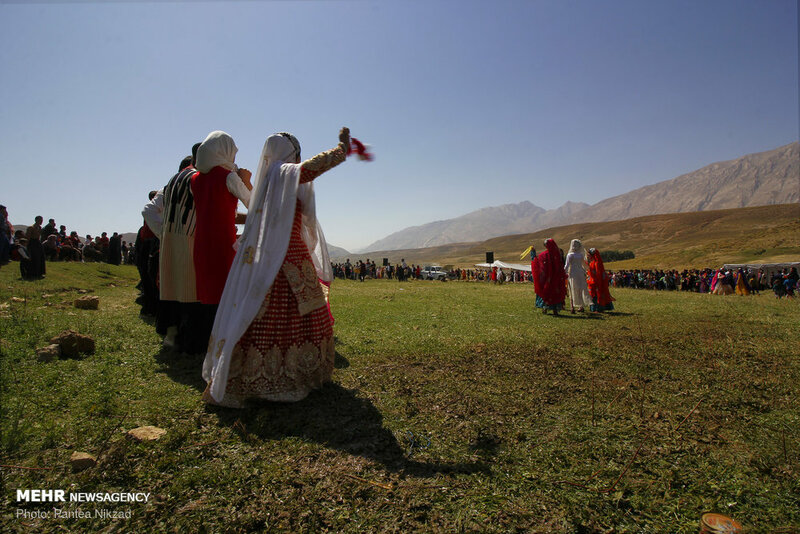 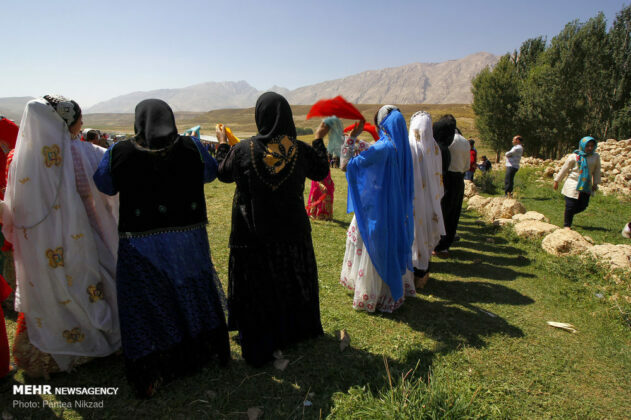 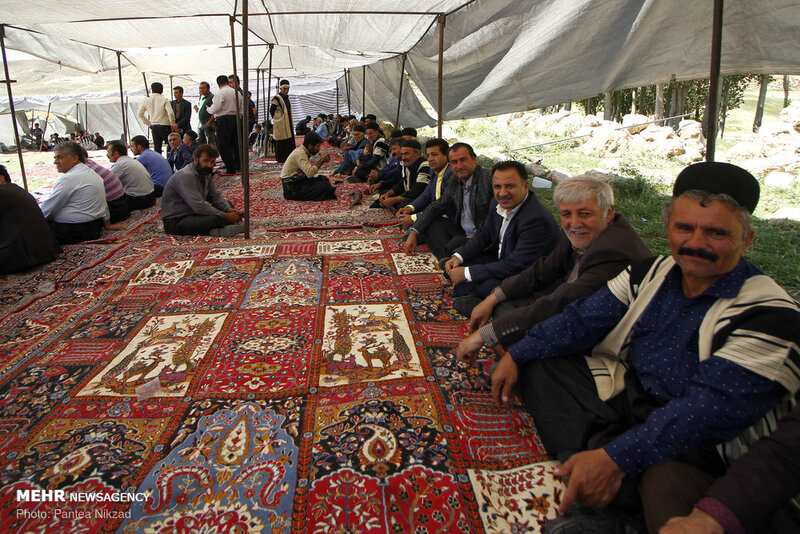 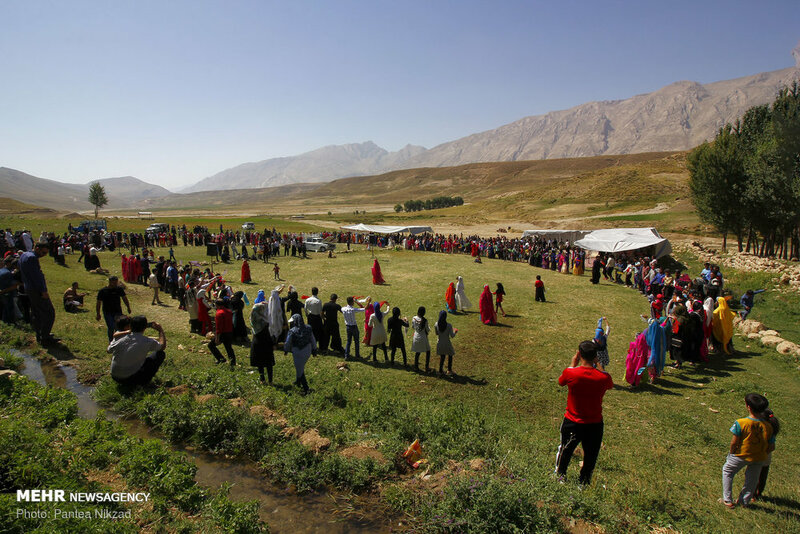 In the wedding ceremonies of the Bakhtiari tribe, women and men form a large circle, performing their local dance with their special music. Children also take part in the event. 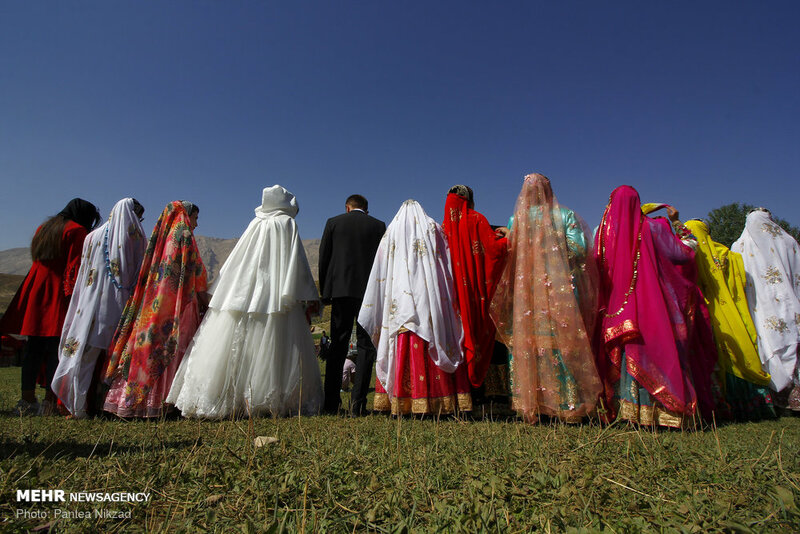 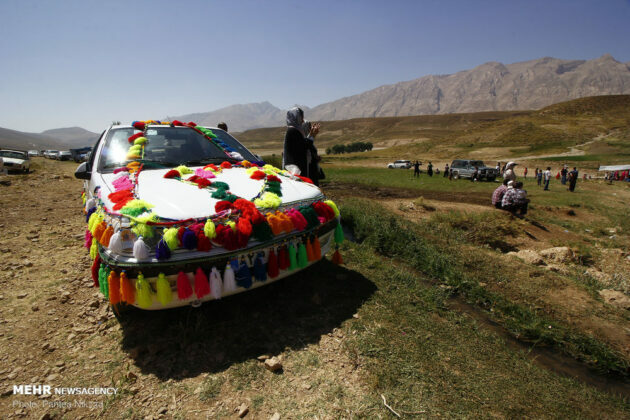 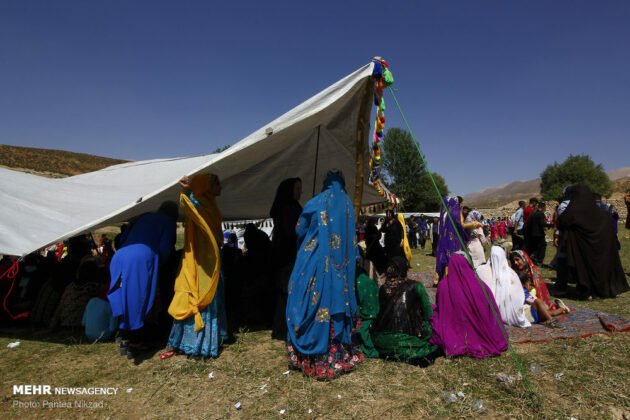 One of the attractions of the ceremony is the traditional and colourful Bakhtiari dresses women and girls wear. 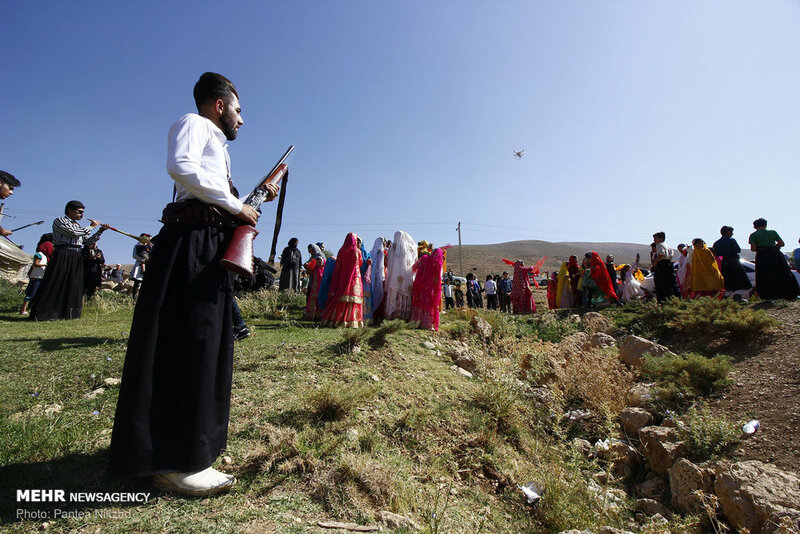 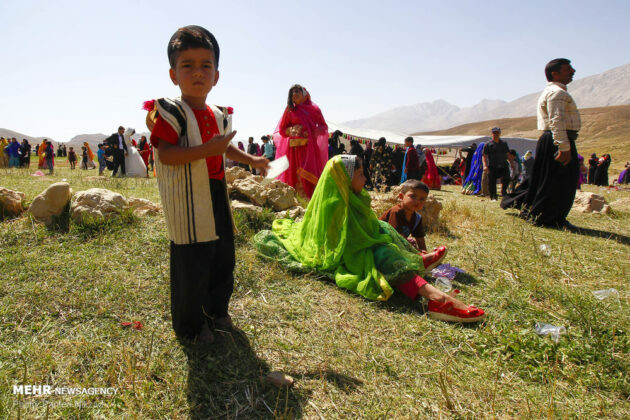 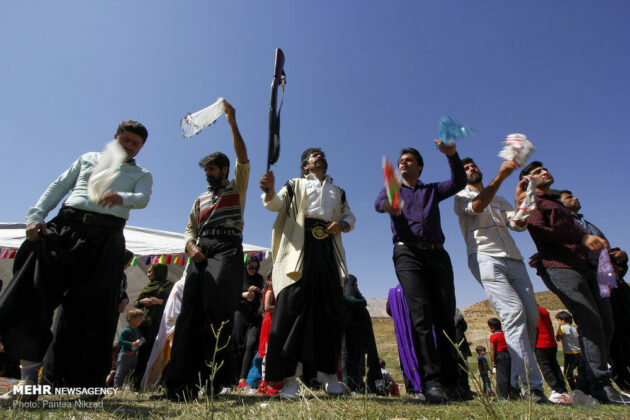 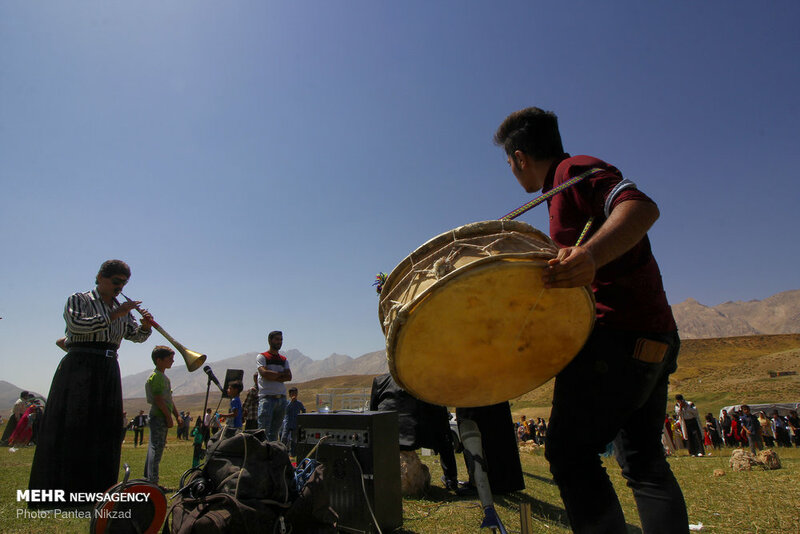 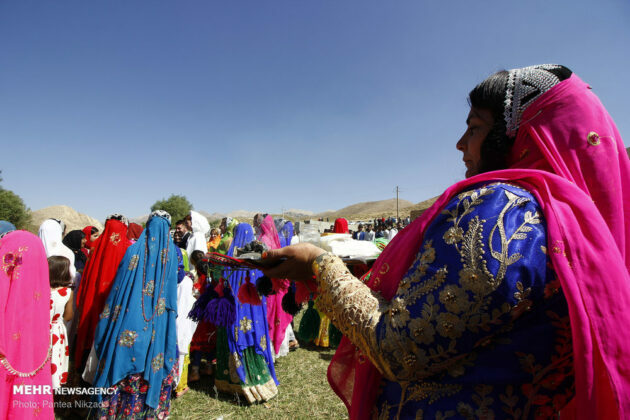 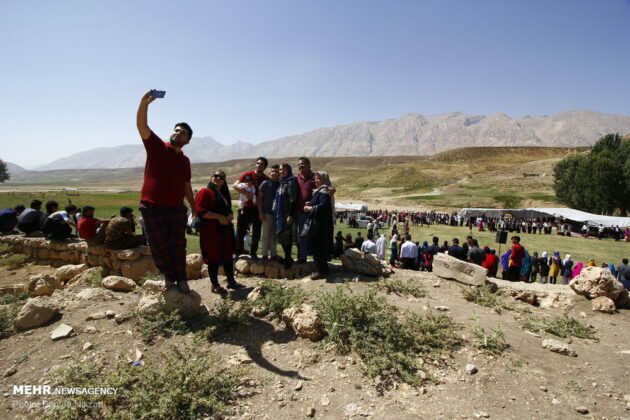 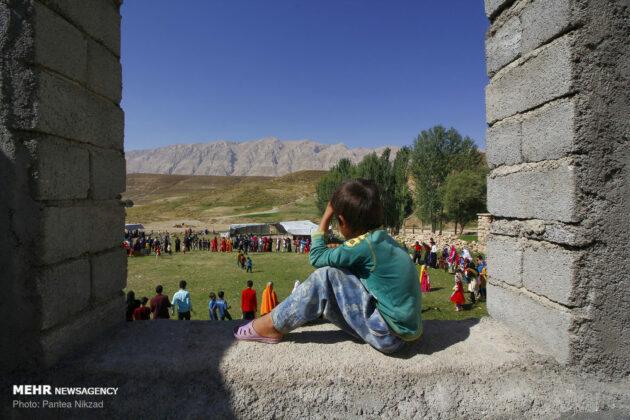 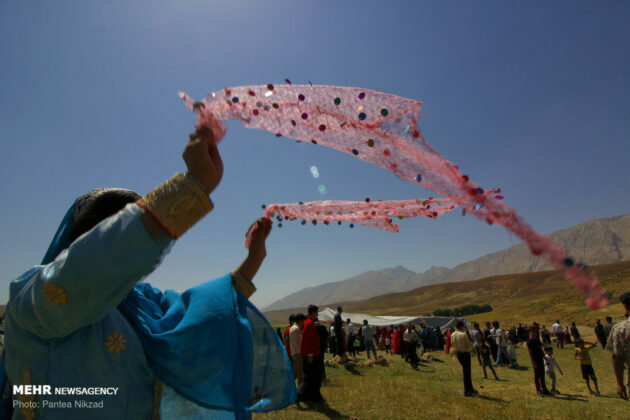 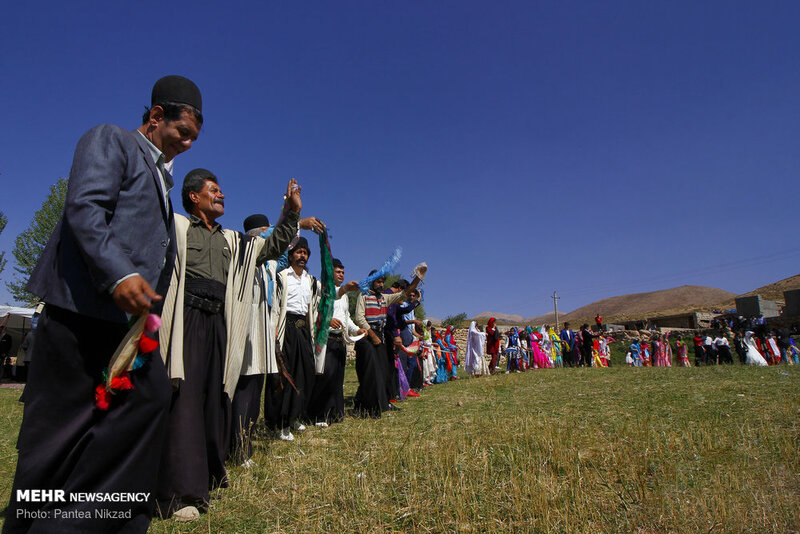 Celebratory gunfire also plays an important role in the ceremony as a symbol of the courage of the Bakhtiari tribe. 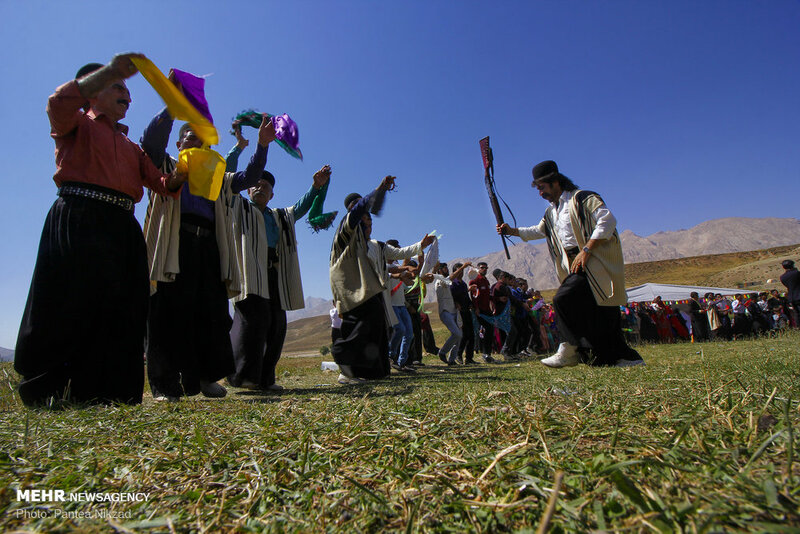 If you are a lucky tourist, you may encounter this ceremony during your trip.